Awapuni Styling Oil smooths and seals dry, parched hair with natural oils and hydrating Awapuhi extract. 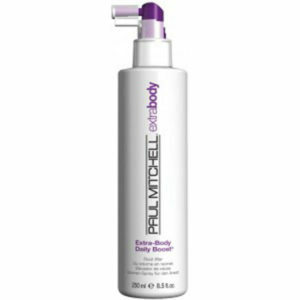 This dry touch oil absorbs easily into the hair, imparting a soft, silky texture and rich shine. 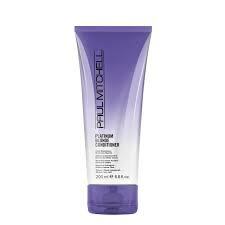 To Use: Apply a small amount to clean, damp hair and style as usual, or smooth on dry hair to tame and add shine.